Have you been in a car wreck? Mobile, Alabama residents can turn to the lawyers of Briskman & Binion. The attorneys at Briskman & Binion together have more than four decades of legal experience. Our education and experience in personal injury claims relating to auto accidents have allowed us to help many victims seeking auto accident settlements. Our lawyers and staff will treat your case with the personal touch that you deserve. Have you been in a collision with a drunk driver? Perhaps you were involved in an accident with an uninsured motorist? Or maybe a fatigued or distracted driver? Maybe you have been a victim of a hit and run or poorly marked intersections or roads. If you were in an accident, seek medical treatment first and then you should seek representation from an experienced law firm. 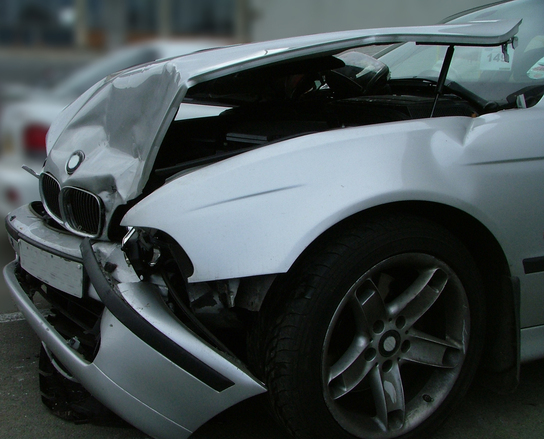 Our lawyers will help you deal with any issues that may arise following your auto accident. If you were injured, this may cost you a lot more than just pain and suffering. You may need physical therapy or experience loss of wages due to your inability to perform the normal duties required by your employer. Damage to your vehicle may require you to rent a car for an extended period of time, depending on the amount of damage. Often insurance companies don’t want to fairly compensate victims, so we also handle trouble that arises with insurance companies. You don’t have to face your stress alone after an auto accident. Residents of Mobile, Alabama and the surrounding areas have come to rely on the attorneys at Briskman & Binion, P.C. to provide comprehensive legal advice. Our attorneys will guide you every step of the way while you put your life back together. We will fight to make sure that you get fair treatment.